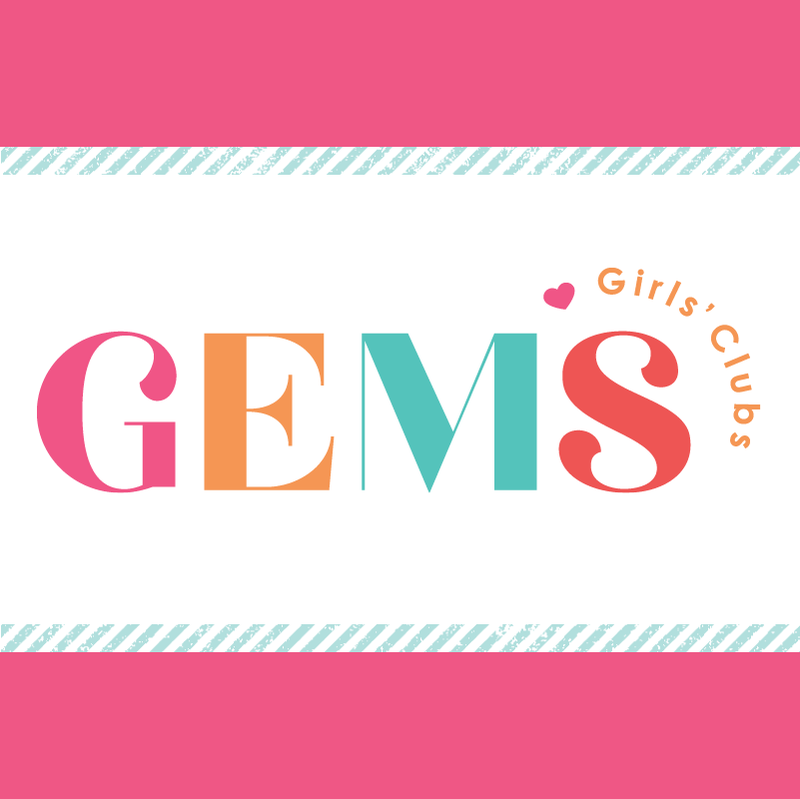 GEMS Girls Club is a relationship building ministry created especially for girls age 9-12 with Bible studies, badge work, and a variety of outings. Girls will learn practical team building; they will enjoy dynamic singing, creative movement and dance; develop life skills through badge activities; learn how to apply the Bible to their life and more. Check out our calendar for more event info. Cadets is a ministry available to boys age 9-12 and focuses on small group ministry with Bible studies, badge work, and a variety of outings. 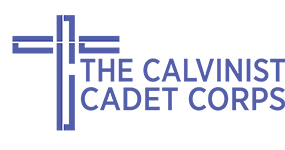 Cadets is an independent (non-denominational) youth ministry organization whose purpose is to provide the local church with a ministry program that will enable them to effectively share Christ’s love with boys from their church and community. Founded in 1952, the Corps has more than 600 clubs throughout North America. The organization uses the title “Calvinist” to honour the Protestant reformer, John Calvin, who devoted his life to the religious education of God’s children.